Really enjoy the back from the dead Jeselnik & Rosenthal Vanity Project podcast. 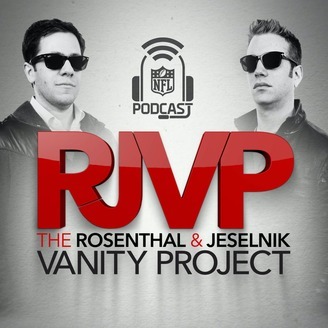 This podcast is the rebirth of the old Rosenthal & Jeselnik Vanity Project which was cancelled by the NFL Network. I may be childish but the humor of this podcast is right up my alley. Don't expect much hard NFL news and especially don't expect predictions.